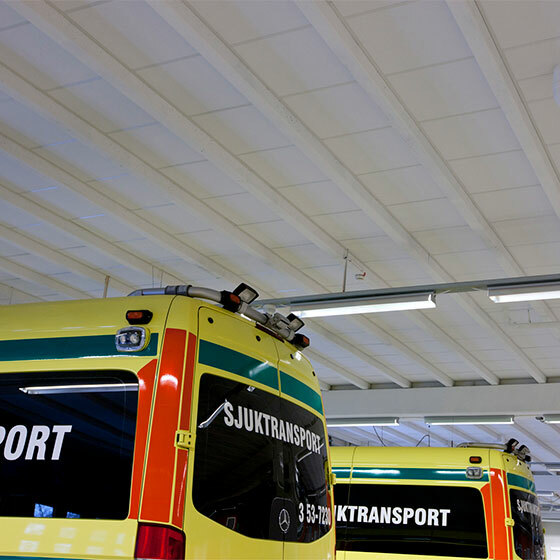 PARAFON Buller Solid is an effective industrial acoustic tile for ceilings and even walls that need to be resistant to impact and rough treatment. 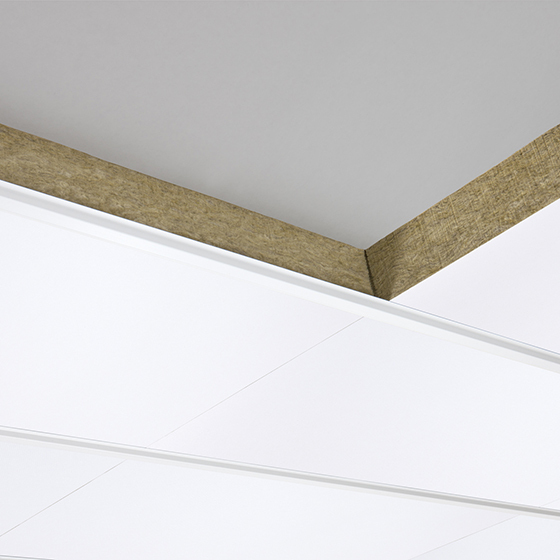 Solid has a reinforced surface made of impact-resistant glass-fibre fabric, and the mineral wool has good fire and climate properties. Offers the highest fire classification – A1 – in accordance with EN 13501-1 and has a core of non-combustible mineral wool that remains dimensionally stable even at very high temperatures in the event of a fire. White glass fiber, woven. Uneveness an color variation may be present. Backside: thin glass fiber tissue. Installation with Armstrong Prelude suspension system. Prelude 35 XL² can be recommended. Can also be installed with washer and screw,MT profile or hat profile.